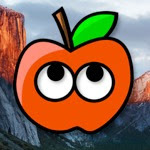 Has your Hackintosh been randomly freezing every few hours? 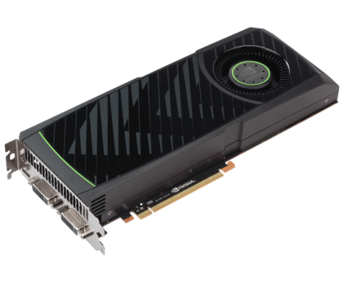 If you're running Mac OS X Snow Leopard with a 400 series NVIDIA graphics card (for example, my GTX 460), then that's probably the reason why. This freezing is known as "Fermi freeze". 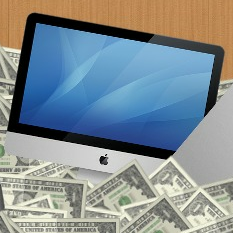 The easiest solution is to simply update to Mac OS X Lion. 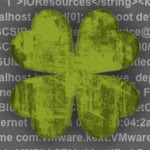 However, if you wish to remain on Mac OS X Snow Leopard, then you can follow this guide to set up an (essentially) permanent workaround to the issue. Hackintoshes using Fermi (400 series) graphics cards freeze whenever the cards begin to idle. The solution? Play a video in the background indefinitely! It's not as bad as it sounds. 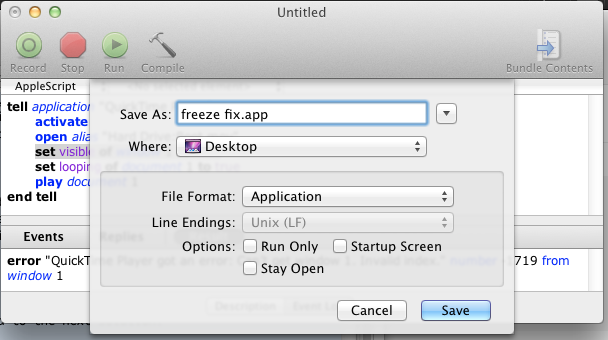 In fact, with a simple AppleScript, you'll be able to forget that the Fermi freeze even exists. Save the AppleScript as a .app file. 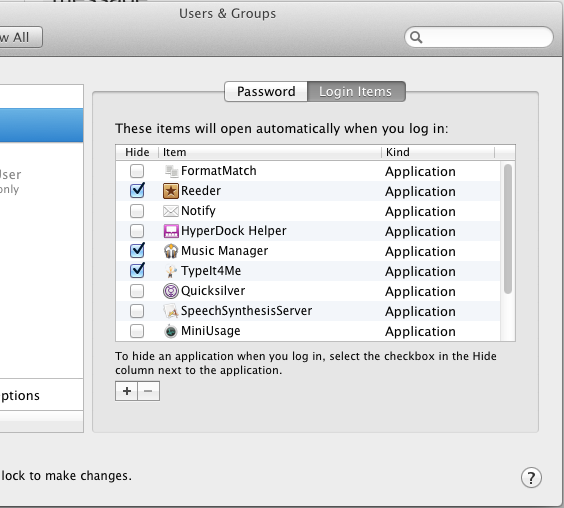 Then open the System Preferences app for your Mac, and go to User Accounts->Login Items. 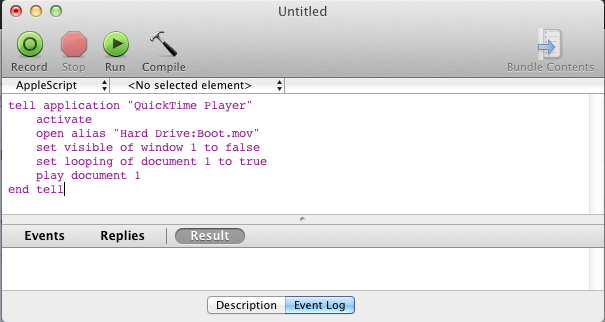 Set the AppleScript to run on login. Now, every time you turn your computer on, a video will automatically begin looping in the background. Fermi Freeze, begone.